Locksmith Cannington 24Hrs Emergency Unlock-Rekeys & Repairs Call Now. 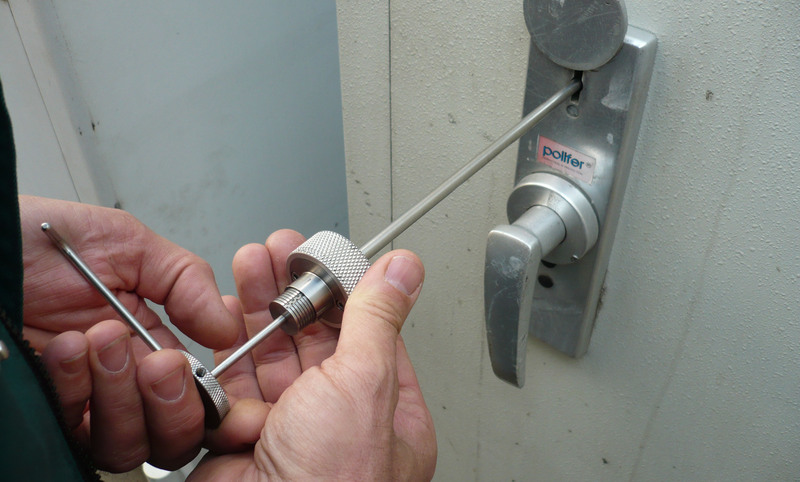 Residential – Commercial And Automotive Locksmith In Cannington 24-7 Emergency Rekeying & Unlocks. At Locksmith Cannington we offer a professional qualified locksmith service for both domestic and commercial properties. Locksmith Cannington is a part of Amco Locksmiths Perth. Our success has stemmed from word of mouth and we keep aiming to improve our services in every way we can.Our work is guaranteed and in order to enable us to recommend the best product for your needs we are constantly training and striving to ensure we are up to date with all products. Your security is our priority which is why we offer a free on site security survey to help you identify any issues for concern. From this survey our expert locksmiths will be able to advise you on the best most up-to-date security products and systems for your individual needs. Locksmith Cannington has more than 5 years experience and ever since have built up a reputation for providing an efficient and friendly service for commercial and business customers. Locksmiths Cannington staff are highly trained to provide the very best security to you and your homes. Locksmiths Cannington stock a comprehensive selection of locks and architectural hardware in a wide range of materials and finishes to suit most applications. We supply and fit all the major brands of lock and security fittings including electronic door entry systems and safes, while our daytime emergency call-out service will ensure your property is secured quickly and efficiently. At Locksmith Cannington we take the security of your home and property very seriously. In fact it’s our number one concern when it comes to professional locksmith services, you can count on us getting the job done when we say we will, and at the price we agreed on. Our locksmiths have been selected for their ability to provide high quality 24/7 locksmith services in Cannington, and for their commitment to providing excellent customer service. So whether you need a lock change, lock repair, or a security upgrade, we won’t leave the site until you feel 100% satisfied with our service. You can rely on our expert team of Locksmith Cannington professionals to help you with everything from lock repairs and emergency door openings to the installation of an advanced master key system, safes and security grilles. Your security is our priority which is why we offer a free security survey to help you identify any issues for concern. From this survey our locksmith Cannington expert will be able to advise you on the best products and systems for your individual needs. For fast and efficient service, contact Locksmith Cannington today. We provide affordable services and never skimp on quality. Complete our form at the top right of the page, or call us at the number below We respond quick to each call and excel in excellence. Tip About Cannington Suburb: Cannington is a dyanamic suburb South of Perth WA. For more information about Cannington please visit Cannington Western Australia. © 2019 Locksmith Cannington 24Hrs Emergency Unlock-Rekeys & Repairs Call Now.. All rights reserved.